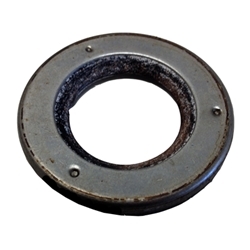 Seal oil, axle shaft, inner, These are the seals that should always be changed when restoring an old jeep. knuckle joints and wheel bearings. F script Please Note: These are NOS leather seals and work as well or better than a modern seal. The are soft and supple.